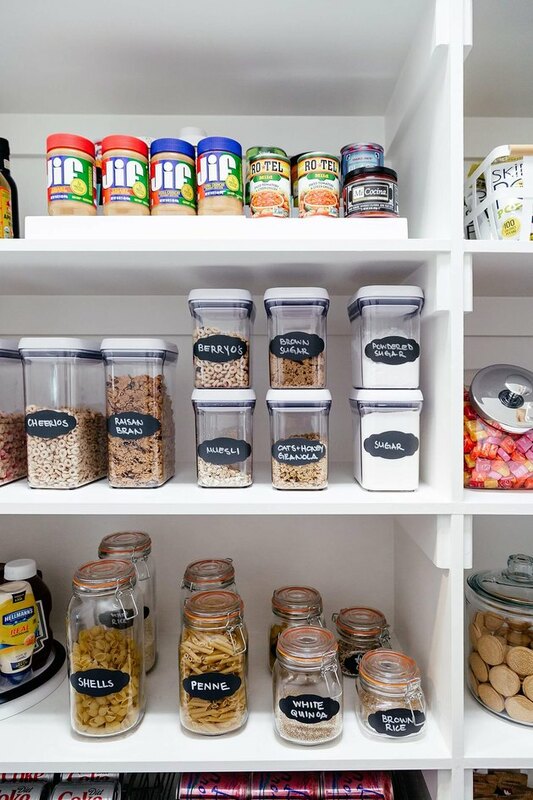 The goal of a well-stocked pantry? That no matter what else you've got on hand, you can always turn out a satisfying meal. We'll assume you've got a decent set of spices, vinegars and oils, the baking basics, a fridge that contains more than ketchup and La Croix, and perishables like citrus, onions, garlic, and eggs on hand. If you do, these 15 staples will always have your back. 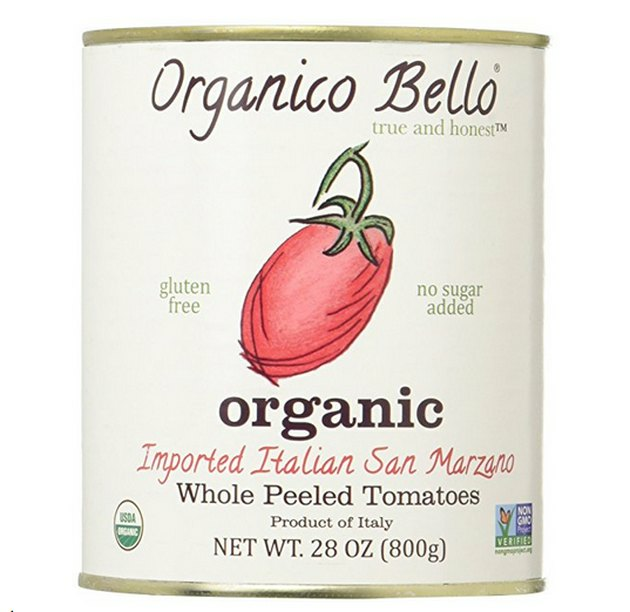 A can of tomatoes is the basis of so many beloved dishes across so many cuisines — Italian, Indian, Mexican, Mediterranean, just to start. And, per Bon Appetit, canned tomatoes are actually better than fresh. Chickpeas can be roasted for a snack, slipped into a salad, braised in a curry, or, lest anyone forget, creamed into delicious homemade hummus. 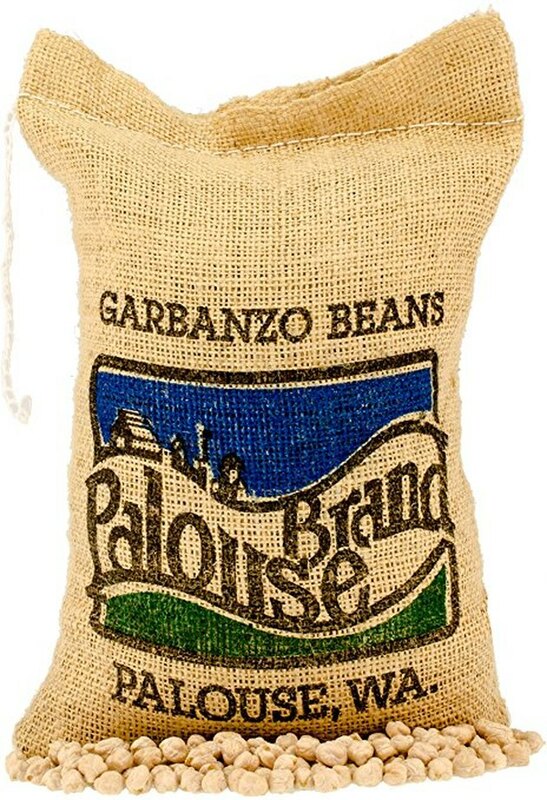 Plus, it's the healthiest bean you can eat. 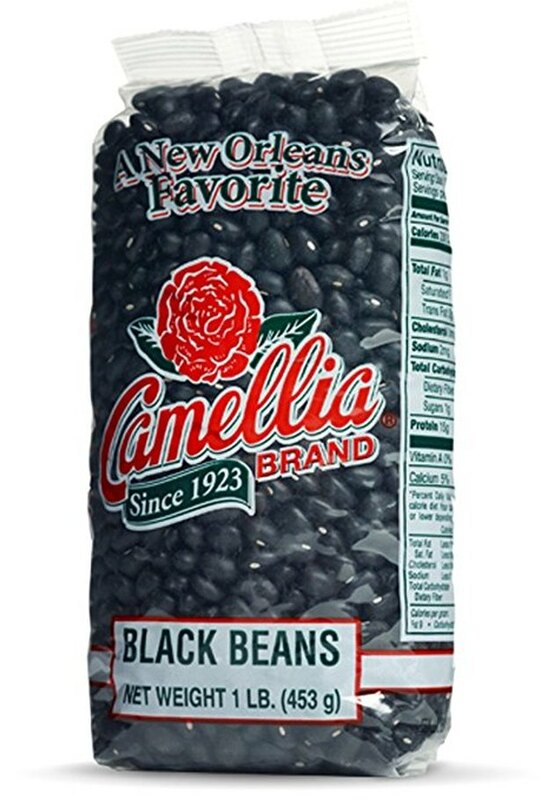 For vegetarians, beans are an indispensable, inexpensive protein. They make an easy side dish, (almost) instant soup, or, with a few additions, a meal unto themselves. 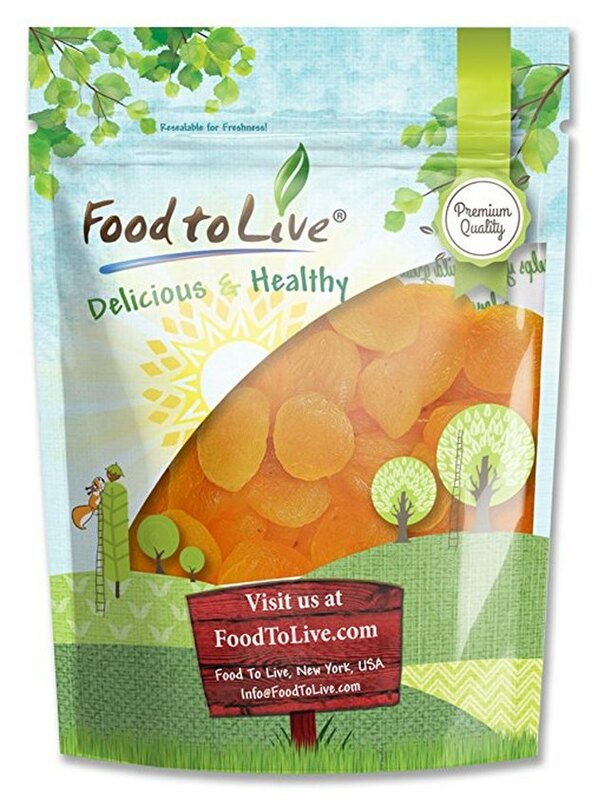 Plus, they're high up on Dr. Perricone's list of superfoods. 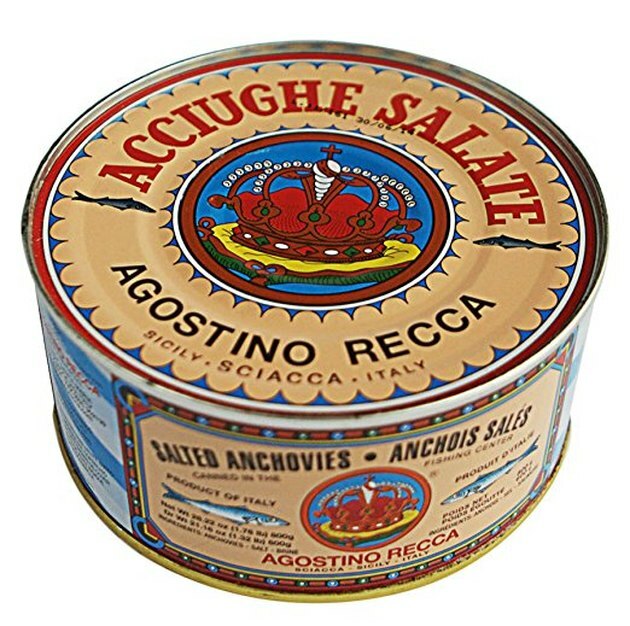 Think of anchovies as instant umami. 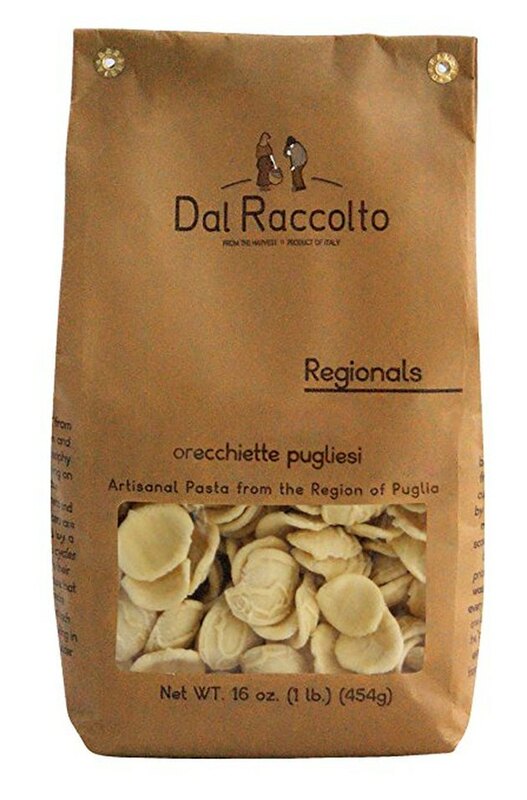 They provide a deeper, saltier layer in sauces, where they dissolve completely. Another salty addition to any kind of sauce? 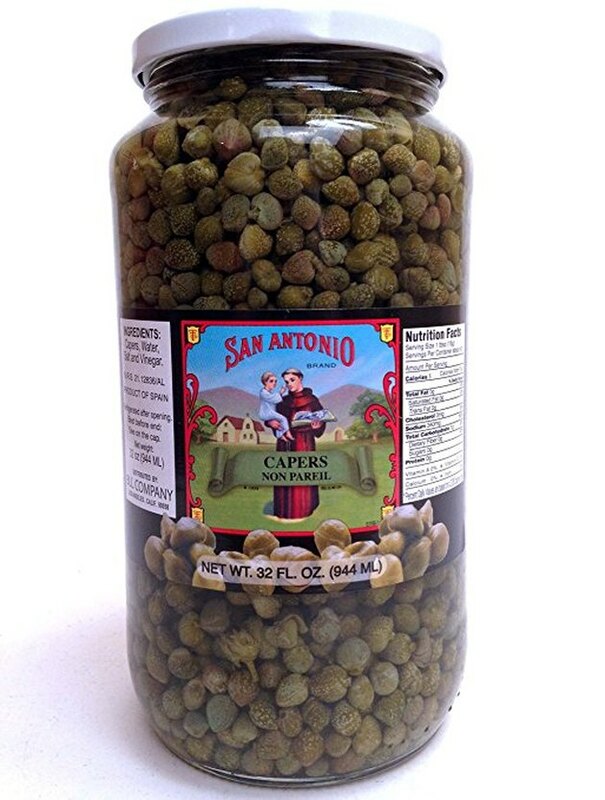 Capers. You can't have piccata without it. 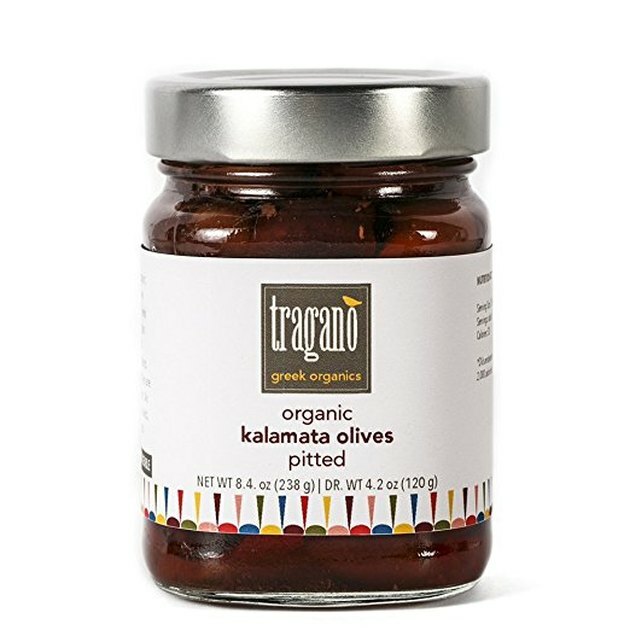 Any kind of olives will do, but kalamata are a versatile favorite, good for noshing on their own, in sauces, or tossed in with all kinds of salads — Israeli watermelon, traditional Greek, or an anti-pasti-inspired Italian. If you have pasta, you'll always have a meal. But don't leave it at just one type. Former Top Chef contestant and chef Fabio Viviani suggests you keep these five on hand: spaghetti, penne rigate, fusilli, orecchiette, and rigatoni. 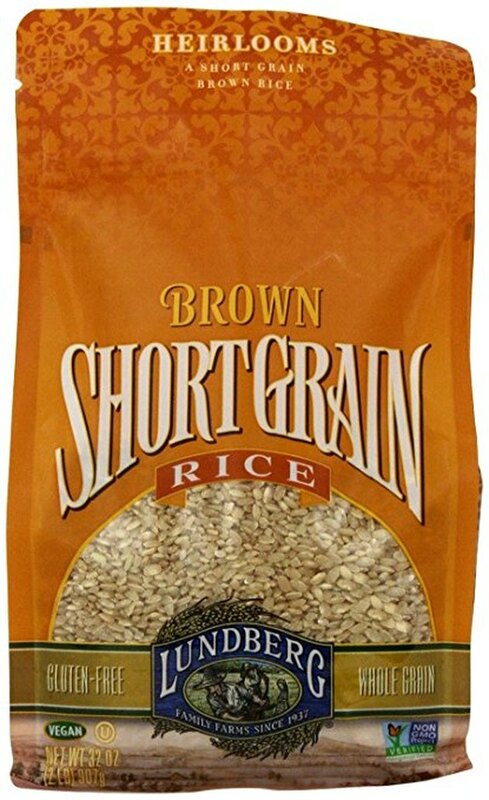 White, brown, basmati, jasmine, long-grain, short-grain, arborio … you make the call. Rice is one of the easiest bases for a filling meal, especially if you lean toward any of the amazing Asian cuisines. 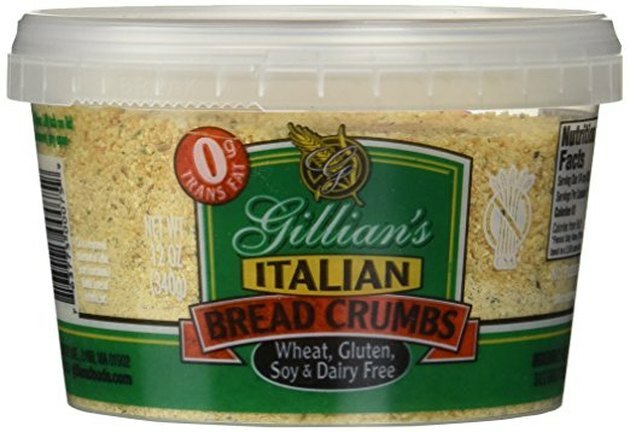 Bread crumbs turn plain ol' boring breast meat into golden fried chicken cutlets, and ground meat into meatballs. Enough said. Raisins, currants, dried cranberries, and apricots can transform a bland salad, level up your baked goods, or provide a nice counterpoint in sweet-savory Middle Eastern and Moroccan dishes. 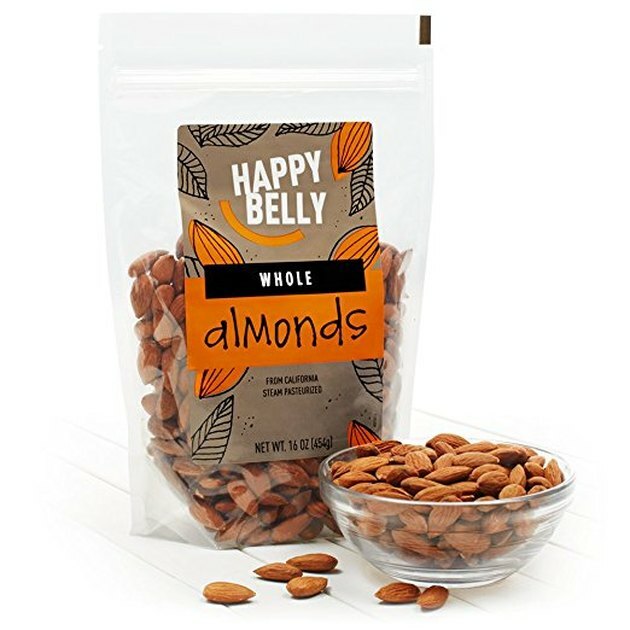 Almonds, walnuts, pine nuts, peanuts ... whatever your household's allergies will allow. Nuts provide texture and subtle flavors to a wide array of dishes, from breakfast to midnight snacks. 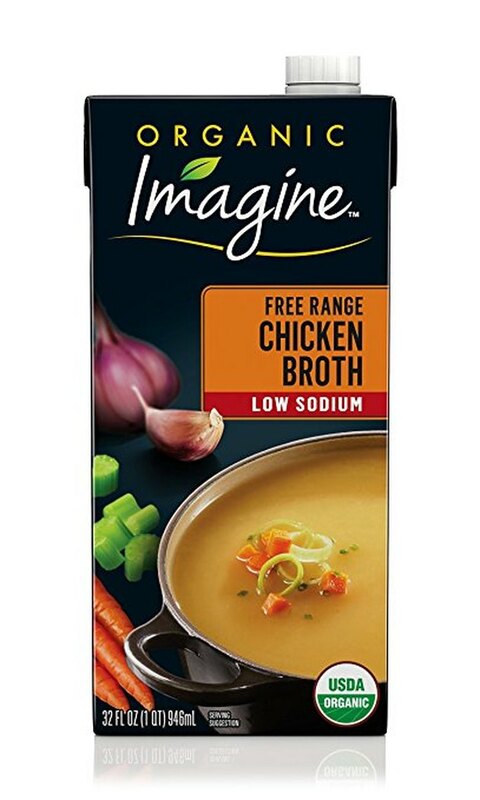 When it comes to soups and braises, whatever you can do with water, you can do better with some decent chicken broth. 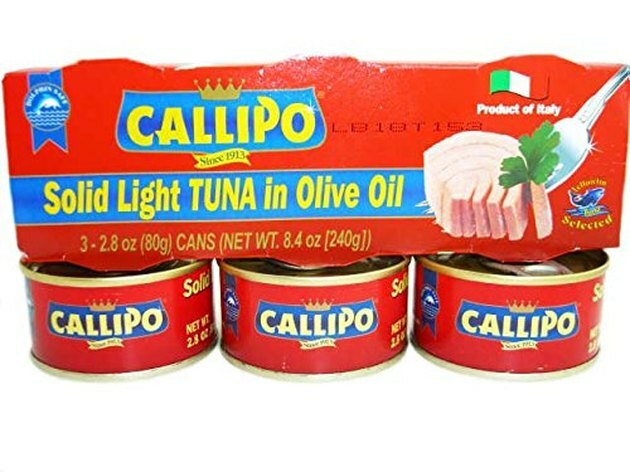 If you buy high-quality European tuna, preserved in olive oil, it won't just be for tuna-fish salad. And not just for PB&Js. 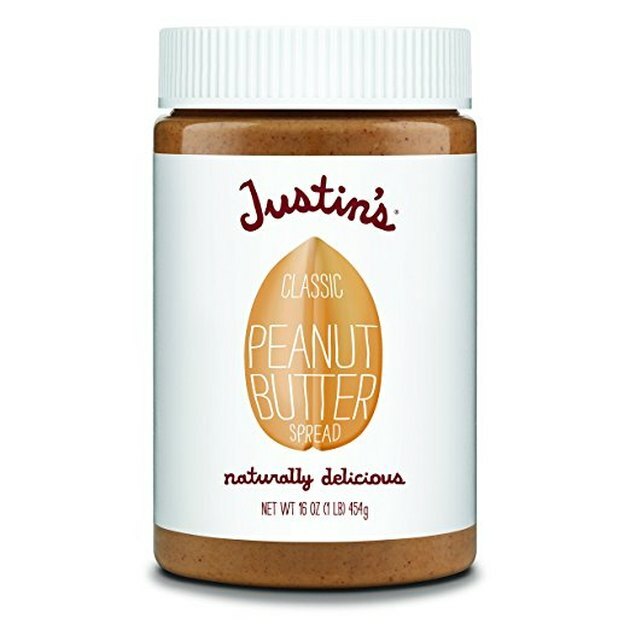 Peanut butter is the secret weapon in so many dishes, from pad thai to chili and even tomato sauce. You just can't stir-fry without it. You can live without pickles, but why would you want to? 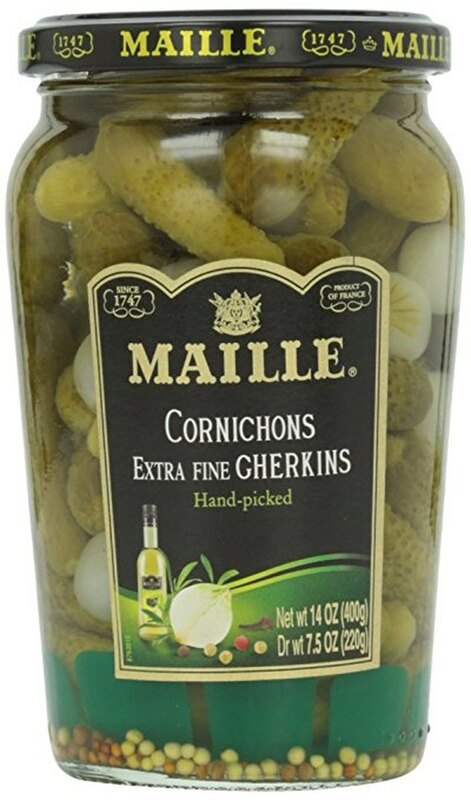 The best pantries are filled with odd homemade pickling experiments as well as a nice array of store-bought go-tos, like cornichons, that make almost every meal just a little bit more interesting.